Hello everyone! Let me formally introduce myself. My name is Helena Brown (but you all know me as Kaleptra Brown:) I have just signed up to be a Close to my Heart Independent Consultant under Shalana Glass (Thank you Shalana). I wanted to invite each of you to visit my "New and Improved Blog" created by an awesome woman by the name of Celeste Lombas (Thank you Celeste) where I am hosting a give away. 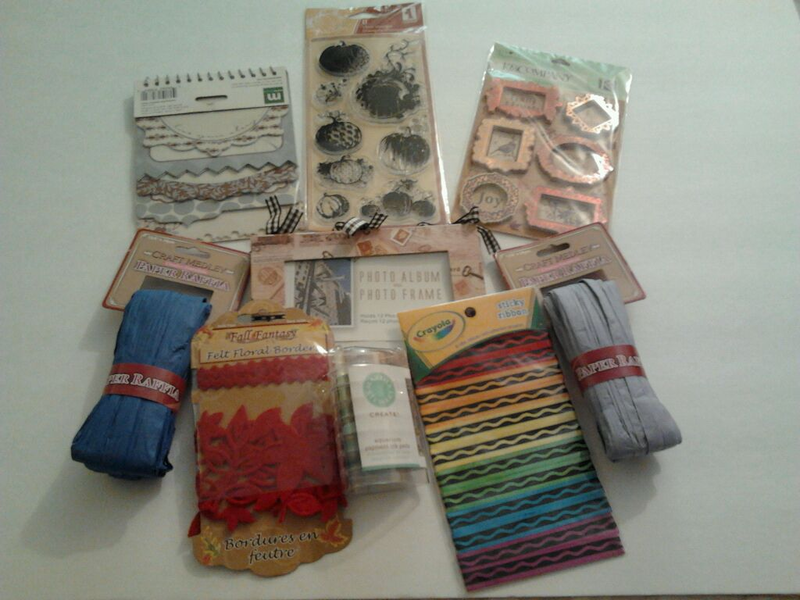 Once I have 50 new followers I will hold a drawing and anyone who becomes a follower, leaves a comment and promotes this give away on their blog or face book page will be entered to win the fabulous items below. Never limit yourself, it makes life short. What a wonderful give away!! Just stopped in to become a follower! Great give away! Thanks for becoming a follower. I am now a follower of your blog also. Percilla, thanks for becoming a follower. I am now a follower of yours now too. You have a new follower! :) Thank you for the giveaway! Hi Joana. Thanks for becoming a follower. I am unable to access your blog. Good luck on 50 followers, I am now a member. You have a wonderful givaway. Thanks lanybleu. I am now a follower of one of your blogs. Thanks for the link back to my blog. Have a wonderful day! Great give away. I'm a new follower! Hi ScrappyHappyMommy! Thanks for becoming a follower. I am now following you as well. Thanks Rhonda! I am now a follower of both of your blogs,even followed another one off of your blog, and I love your mini books. Hi! I found you through Celeste's blog. I'm your newest follower. Good luck with your follower goal...I'm sure you'll reach, and even exceed it in no time! I tweeted to share your giveaway! I'm having a giveaway too this week. Come check it out if you get the chance! Hi Amy! Thanks. I am on my way over! Hi Robin! Thanks. I am on my way! You're definitely on your way, sweetie!!! And I be sure to be among those celebrating with you on your first 50!!!! Won't be long either! Thanks Audrey. You have a wonderful blog page. I was stopping over to see how the follower giveaway was coming along. I became a follower the day you posted it in the Crafting Blog Events group, but found time to share the news on FB today. I sent you a friend request there, too...just in case you were wondering who I was...LOL! Only 14 more to go...GOOD LUCK! i'm a new follower. i can't wait to see what you create and share on your new blog. good luck and congratulations! We are practically neighbors! I'm from Fayetteville, NC! My grandparents own a house on Lake Tillery! So beautiful up there. Your blog is gorgeous and it looks like you're close to reaching 50! 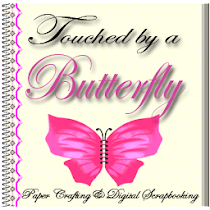 I'm off to post on my blog and FB about your new blog! Good luck! Hi Helena! I just found your site and became a follower. I saw the post above and relized that we are almost neighbors as well. I live in Taylorsville NC which is on the other side of Statesville. It really is a small world. Congrats on your followers. You only need 6 more to meet your goal. I am your newest follower!! Here is my blog addy if you would like to follow mine in return!!! Just found your blog...what a wonderful giveaway!!! Looking forward to seeing all your beautiful creations!!! I forgot the a in Helena so I redid it,lol. Does this make me #49? hi, does this mean i'm 50. like when i can subtract years. i'm close to you in the charlotte area. i will e putting this on my fb page once i finish here. good luck and what a sweet thing to do a giveaway first. You have over 50 now congrats!!! I'm a new follower. Love your blog. Hope you'll visit mine. Thanks did the great giveaway. Helena: Not sure if you have your 50 new followers or not; but I am a new one too! I like your blog & the colors. Good luck on your new endeavor!